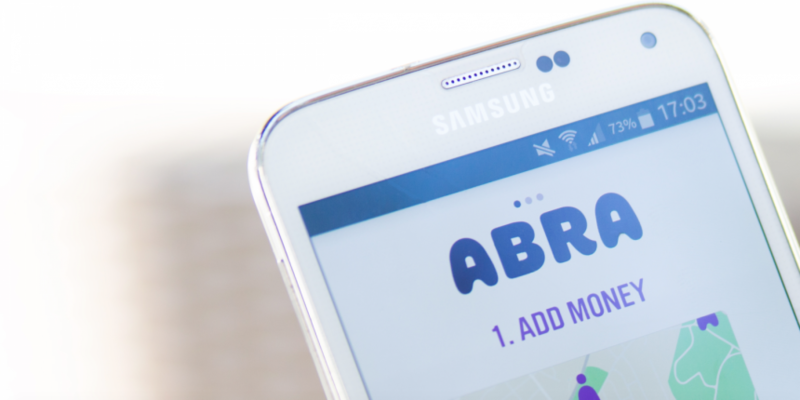 Crypto wallet startup Abra is expanding the number of cryptocurrencies it supports to 20 from just two – bitcoin and ethereum – currently. Announced today, bitcoin cash, dash, dogecoin, ethereum classic, golem, litecoin, omisego, qtum, XRP, vertcoin and zcash will be immediately available on the app. Over the next few days, it will also roll out bitcoin gold, stellar lumens, digitbyte, augur, status, stratis and 0x. A spokesperson for the company said each of the 20 new cryptocurrencies are held directly on the user’s phone, allowing them access to their coins at any time. For customers who want to keep their balances in any of 50 fiat currencies, the platform uses stablecoins based on bitcoin or litecoin in conjunction with smart contracts (also based on bitcoin or litecoin) to offset crypto price volatility, according to the company. The smart contracts are designed to operate similarly to the way a gold-based exchange-traded fund (ETF) would work with U.S. dollars. The firm notes that the model allows it to quickly add more cryptocurrencies, stocks, bonds or commodities as it see fit, as well as reducing counterparty risk. Abra’s platform can be used to send funds, in addition to investing, allowing it to act as a cryptocurrency bank, of sorts. The app is now available to users in any country, who can use one of the 50 fiat currencies, as well as credit cards and bank transfers to fund their accounts.